Cologne - While the Bundesliga's many stars continue to build up their fitness levels ahead of the new season, clubs up and down the country are working tirelessly behind the scenes to strengthen their playing staff in time for the big kick-off in mid August. bundesliga.com is taking a closer look at each of the 18 top-flight clubs' summer transfer dealings so far. Next up in the series: FC Schalke 04. Thanks in no small way to a disappointing second half of the season, FC Schalke 04 saw their almost perennial berth in the UEFA Champions League substituted for a place in the UEFA Europa League, thanks to a disappointing seventh-placed finish. 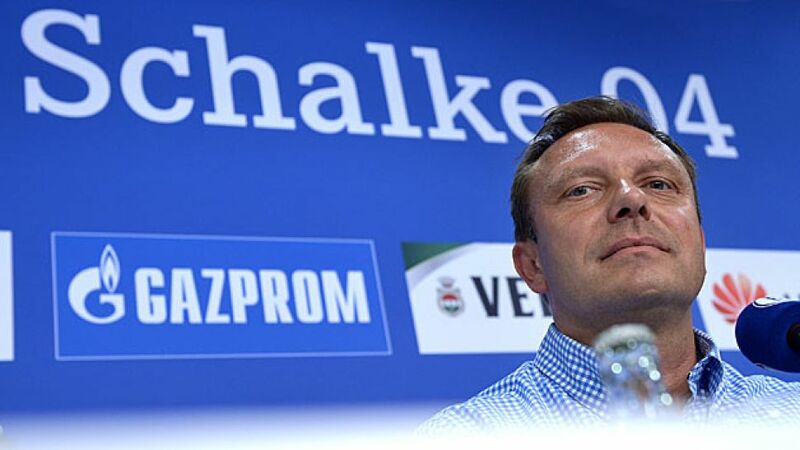 Schalke seemed to be stagnating under Jens Keller, but a gamble on former Chelsea FC coach Roberto Di Matteo failed to pay off and 2014/15 will go down as a season to forget for Royal Blues fans. Already racked up 75 Bundesliga appearances at the age of 21.Attracted interest from top Serie A clubs before opting for Schalke. What he offers: Geis is not just about his stunning set-pieces, although that would be a good enough reason to sign him. He is also rated as one of the best defensive midfielders in the Bundesliga. Made 16 appearances for the Royal Blues while on loan last season.Regarded as one of Europe’s most promising defenders when he joined Manchester City from ACF Fiorentina in 2012. What he offers: Strength in the tackle, pace and composure – plays the ball out intelligently from the back. Editor's note: Not all summer transfers will be discussed here. The players featured in this article made at least ten league appearances for their respective clubs last season, chipped in with numerous goals and assists or made other significant contributions to their team. For an overview of the 2015/16 summer transfers, click here.